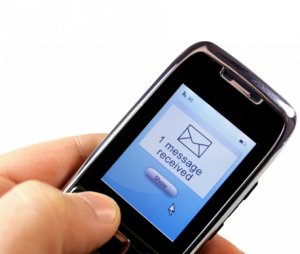 SMS text messaging has become one of the most popular communication methods for customers. 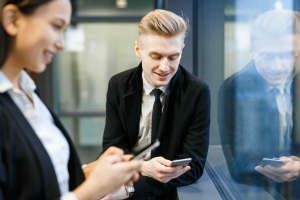 Fast and cost-effective, Talisma SMS enhances the customer experience while streamlining communications for a wide range of processes. Monitor and track sales leads with cost savings by avoiding duplications.